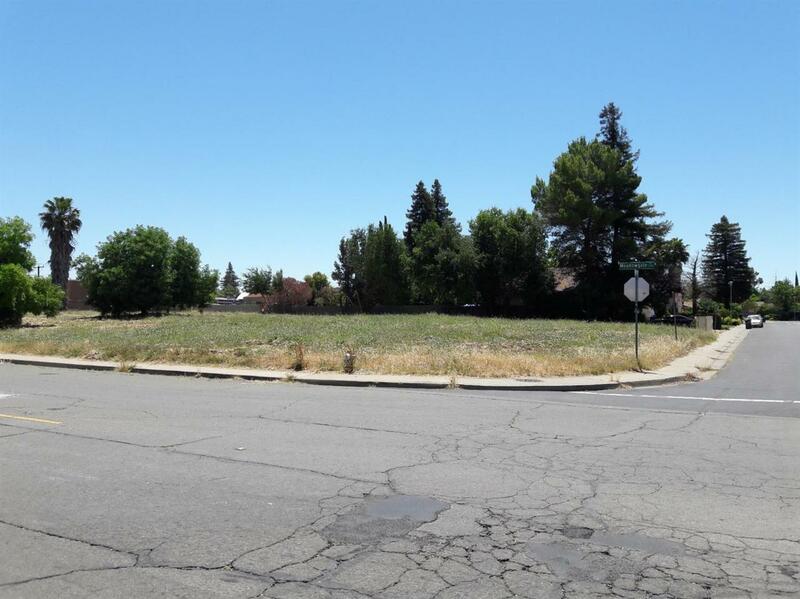 COMMERCIAL LAND ZONED C-2, CONSISTS OF 2 APN #'S (049-0270-005 & 049-0270-006)BOTH ARE INCLUDED IN THIS TRANSACTION, EQUALING TO OVER 38,000SQ/FT. MULTIPLE POSSIBLE USES SUCH AS: RETAIL, MULTI FAMILY, CHILD DAY CARE, OFFICES. PLEASE CHECK WITH THE COUNTY. ALL UTILITIES ARE AT THE SITE, SIDEWALKS CURBS AND GUTTERS COMPLETE. READY FOR YOUR PROJECT!!! IN MAY OF 2007 TENTATIVE MAP WAS APPROVED FOR 12 HOME SUBDIVISION.